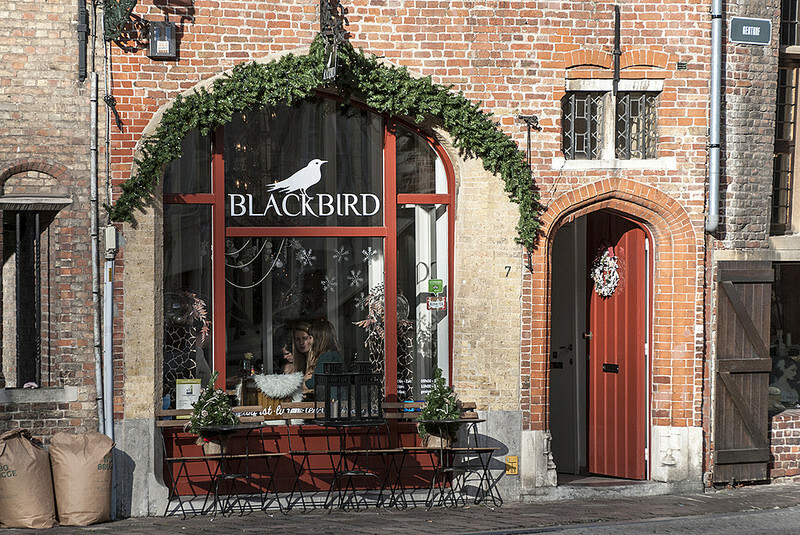 This list contains restaurants in Bruges and the suburbs. I list restaurants with vegan options (or vegan upon request), and at the bottom there’s a list of restaurants that explicitly state not to serve a vegan menu or that don’t reply to my inquiries. In my inquiries to know whether a certain restaurant will serve vegans, I explicitly state what vegans do and don’t eat, most often via e-mail. I ask whether it’s possible to be served a vegan menu, for two people. I repeat the info when making the reservation and when visiting the restaurant. Listed prices give you an indication, but if you want to be sure, check their website. Listed prices are without drinks. The restaurants are listed in alfabetical order. If I have written a blog about it, with a more elaborate review of our visit(s), you will find the bloglink next to it. This list is not exhaustive. I aim to update it with new additions as I get more info along the way! I try to keep the list updated as much as possible, and rely on information given by the restaurants themselves and personal visits. But of course things can change over time (restaurants closed, no longer serving vegan, openings hours, etc). If you want to be absolutely sure, please check with the place itself in advance. Not far from Market. 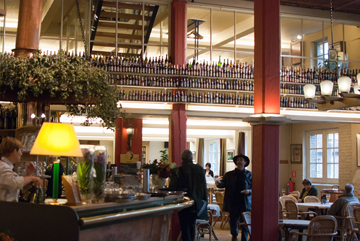 Brasserie, specialised in beers. 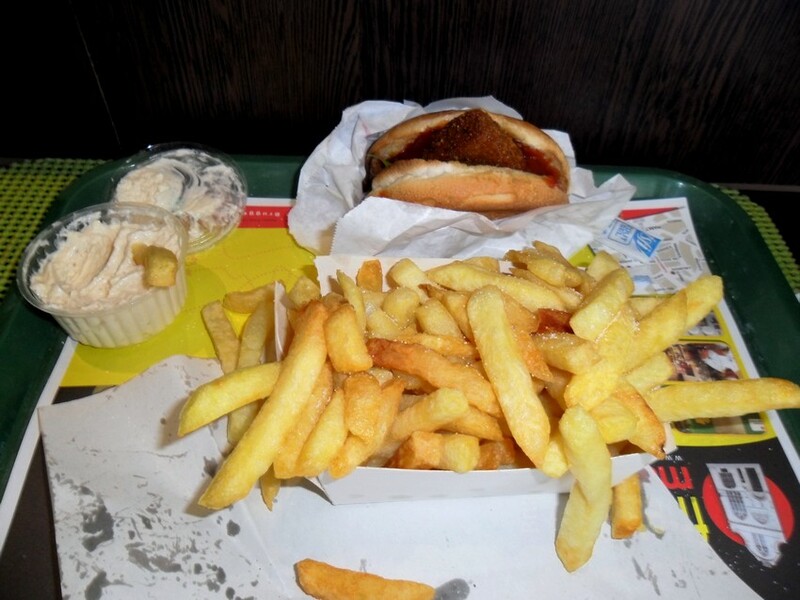 Traditional Flemish dishes. Since 2017 standard vegan options available, like vegan ‘hutsepot’ (a winter stew). Cheap. Good value for money. All homemade. SEE OUR REVIEW. 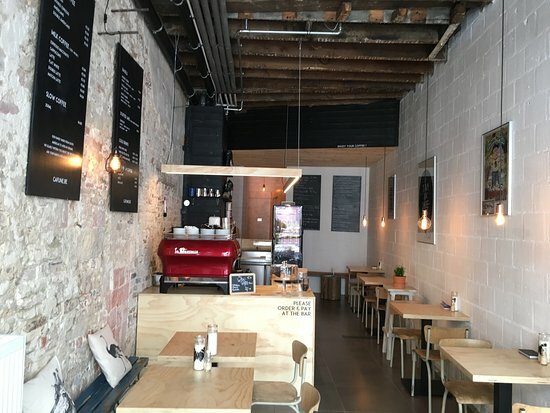 UPDATE: since November 2018: Vegan restaurant! Living room restaurant. Vegan dining at Tine’s living room, once or twice a month, mostly on Friday evening. All vegan. 4 course dinner. Make a reservation. Check Facebook of dates and time. 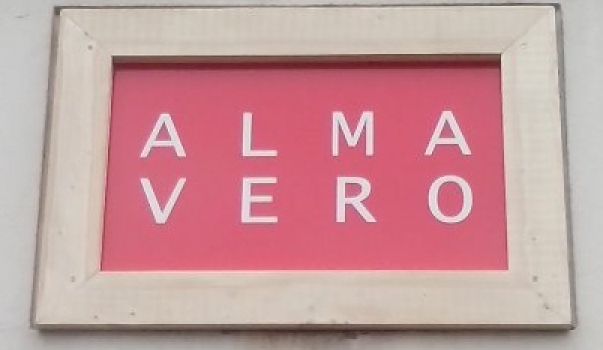 Italian restaurant. City center near belfry. ‘Our offer changes monthly. 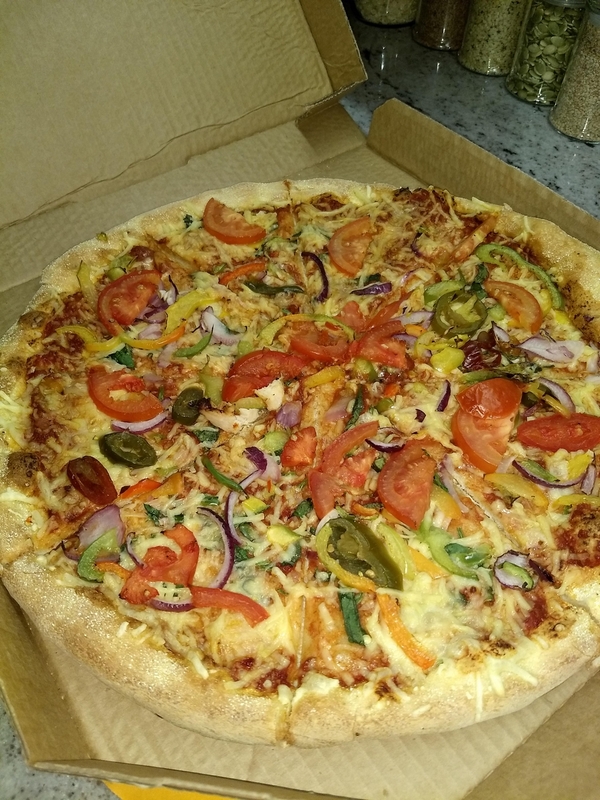 Currently we have two vegan pizza’s available. 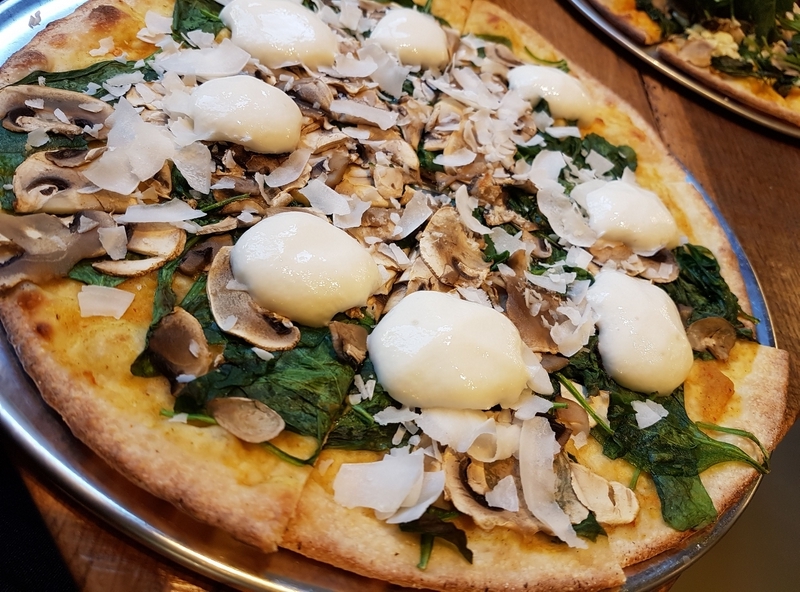 Pizza dough is flour and water‘ (2018/05). Vegetarian B&B (with breakfast nearly all vegan) at the edge of the city, near Smedenpoort. 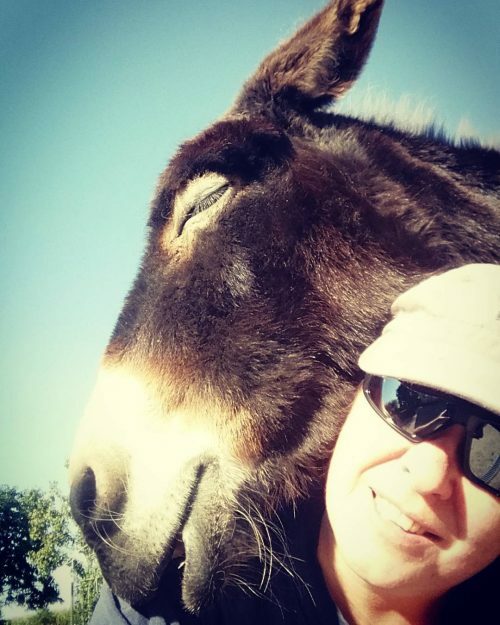 UPDATE January 2019: Now vegan B&B! Outside of city center, near E40 highway. Michelin*, vegan menu possible when requested in advance (mail dd. 2013/11). Just outside of city center, near Kruispoort. ‘Yes, but you need to ask it ten days in advance‘ (mail 2018/07). Breakfast, lunch, tea time. Vegan options clearly labelled on menu. With lots of books! Sandwich with minced aubergine (9€). Other dishes (salads) can be veganised upon request (mail 2014/11). Closed on Saturday, Sunday & schoolholidays. Thai restaurant, next to ‘t Zand. Vegan options standard available (be sure to double check for ingredients, eg use of oyster sauce). Main veg dishes 15€. SEE OUR REVIEW. 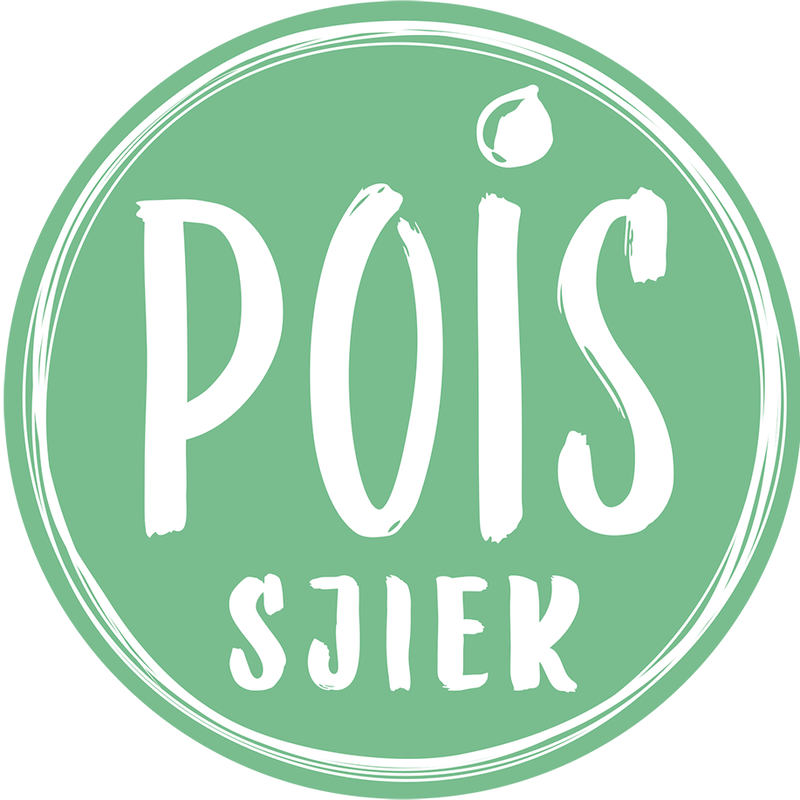 De Jonkman, Maalsesteenweg 438, 8310 Sint-Kruis, Brugge, 050/36.07.67, location. City center, near Burg. Vegetarian restaurant (where restaurant Lotus used to be) with several vegan options (clearly indicated). Main dishes 14-15€. Opened in Spring 2016. 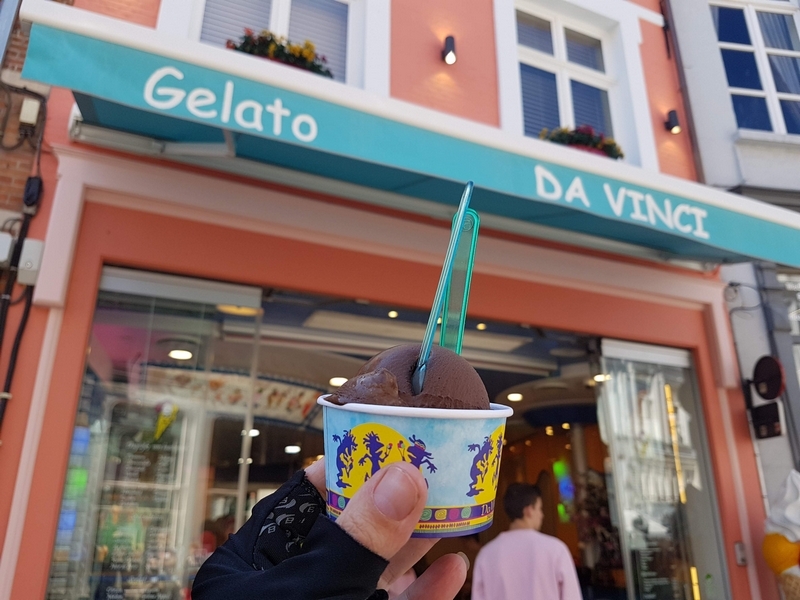 SEE OUR REVIEW (from two visits) . De Twijfelaar, Eekhoutstraat 24, 8000 Brugge, 050/34.15.44, location. City center, SE of central markt, near Dijver. A wok dish with tofu or seitan standardly available (20€) ‘which can be made vegan’ (mail 2016/09). Very friendly. 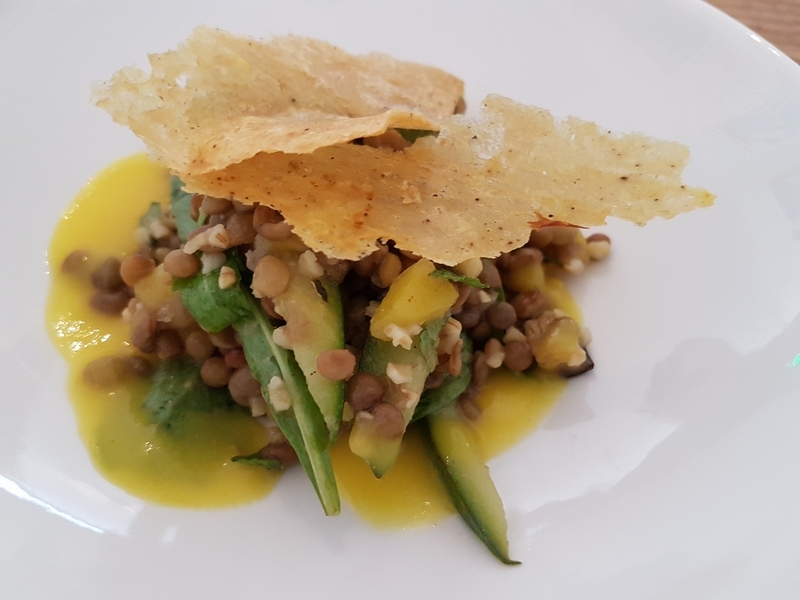 Nice dish, although a bit expensive, and a pity there are no vegan appetizers or desserts. SEE OUR REVIEW. Brasserie/ pub style. At edge of city, east side, near Kruispoort. Vegan Indian Curry (19,50€) on the menu. Burger chain with restos in several cities. Updated (previous 2015) info: burger buns are vegan, these burgers can be ordered vegan (if you order them without the yoghurt and cheese: Sunny Fresh Carrot (-yoghurtsauce) Portobello (-mayo and – cheese). Crazy Red Veggie burger is not vegan. Fries are baked in plantbased oil. (mail 2017/04). 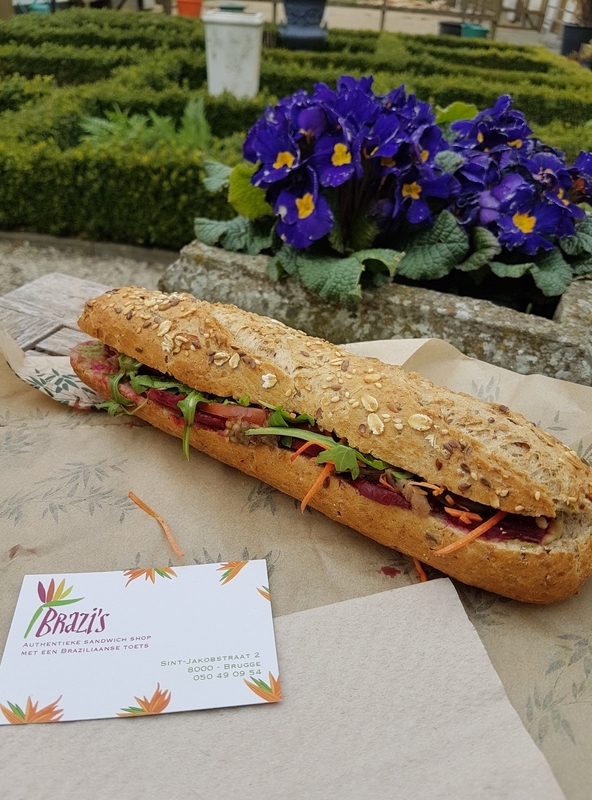 Update 2018/01: VEGAN burger: Beet the Roots now available! UPDATE: Since January 2019 also serving the Beyond Meat burger. City center, near Burg. Traditional French/Belgian kitchen. There’s nothing vegan on the menu, but they are willing to (exceptionally) make us a vegan menu, if requested in advance. 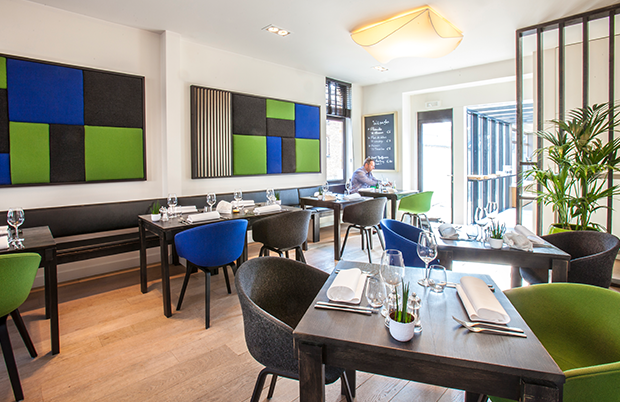 39€ for 3-course lunch (mail 2015/12). In train station. 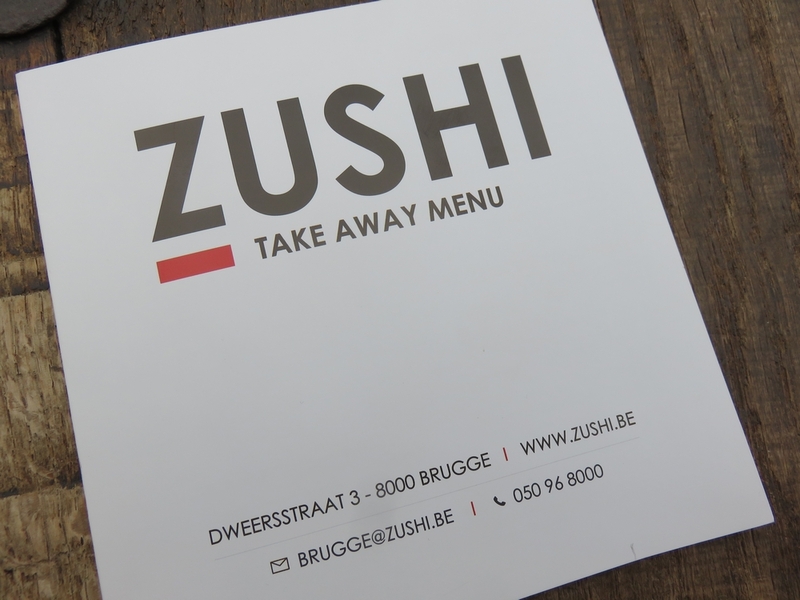 Part of fast food chain with several establishments throughout Belgium (most in Brussels) and some in Lille (France). There’s also one in the train station of Bruges. 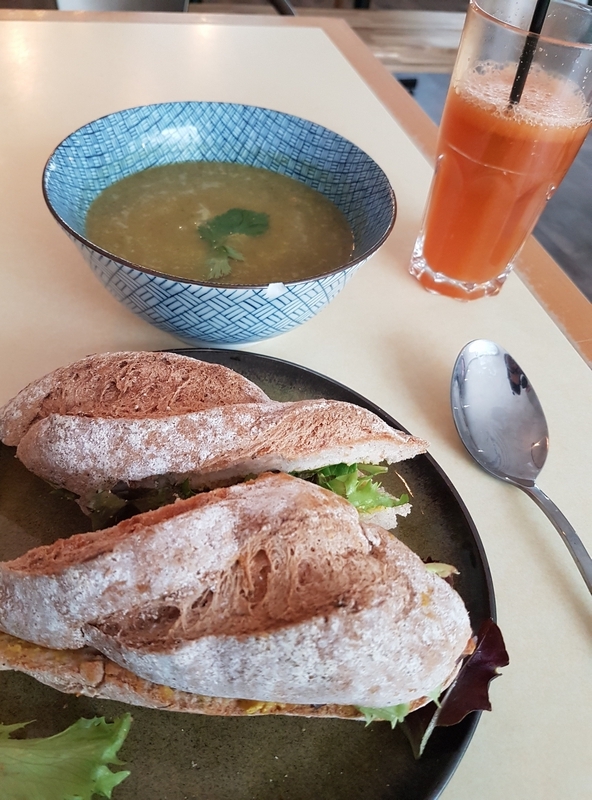 Some vegan options (soup, salad, sandwich). Unfortunately no vegan desserts (except fresh fruit). 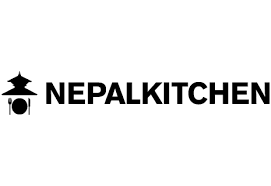 (see OUR REVIEWS about EXKi). 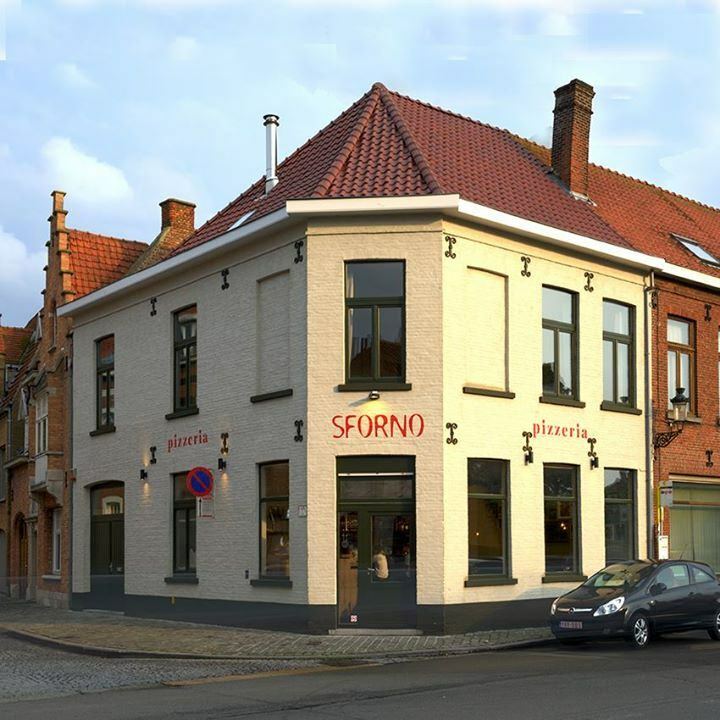 Forestiere, Academiestraat 11, 8000 Brugge, 050/34.02.20, location. 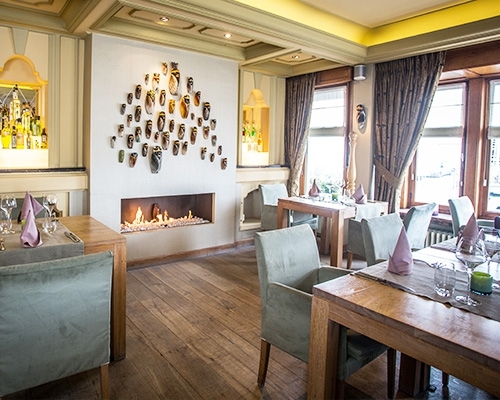 Restaurant at edge of city (east side, near Kruispoort). More upstyle/ gastronomic. Willing to make vegan menu. 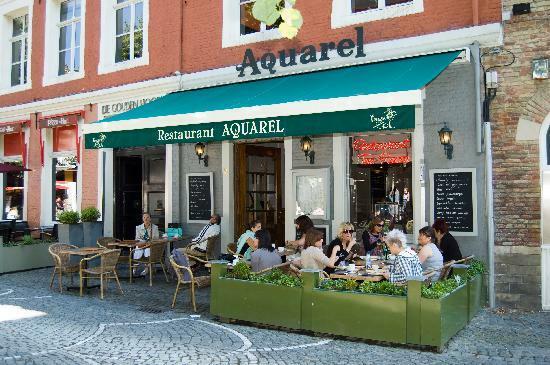 Request 2 days in advance and add 10€ on cost of regular menu (mail 2016/03). Want to check it out soon. Lunch/sandwich bar. No vegan options standardly available (sometimes the suggestion of the week is vegan). Brasserie, Bruschetta with tomato, hummus, soups & several other dishes can be veganised (salads). 16-18€. Moved to another location, now at edge of the city. Reopened November 2017. 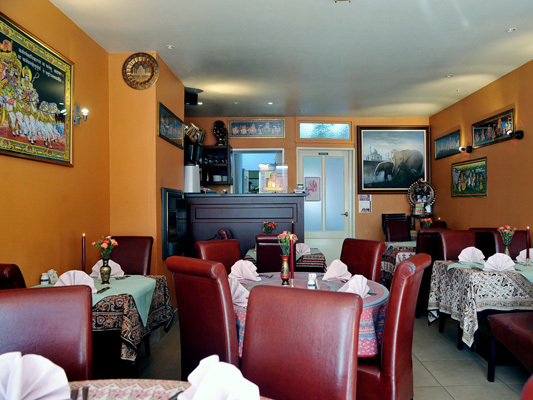 City center, typical indian food, vegan dishes on the menu, small place, main veg dish 10-14€. Been here once, and it was ok.
Burgerbar. City center, near fishmarket. Coffee lunch bar. Limited options: Most breads are vegan and we have jam. Soy yoghurt. Plantbased milks for coffee. Bagels are not vegan. Currently no vegan pastry/pie (mail 2018/07). 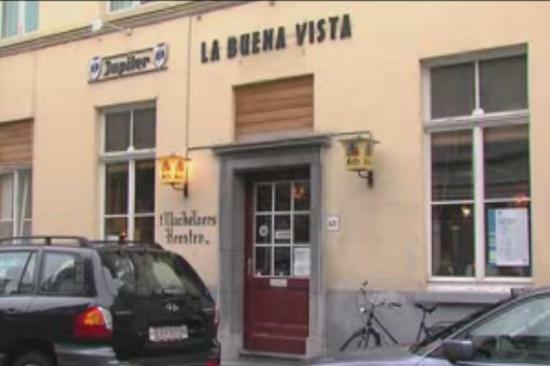 La Buena Vista, Sint Clarastraat 43, 8000 Brugge, 050 33 38 96, location. Tapasbar. ‘Yes, I can make something, if you let us know in advance’ (mail 2016/09). In between ‘t Zand and Minnewaterpark. Italian pizza and wine bar. The menu does not include a vegan pizza, but you can order the vegetarian pizza with tofu, and leave out the mozarella. Pizza dough is without animal ingredients (e-mail 2015/01). 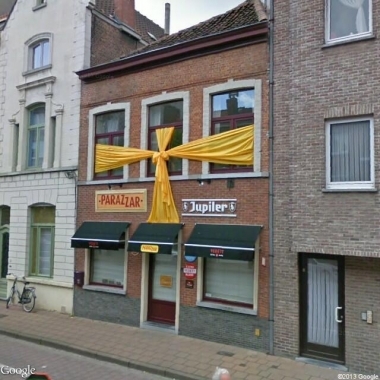 Mister Spaghetti, Zonnekemeers 15 Parkingsite Oud Sint Jan, 8000 Brugge, location. 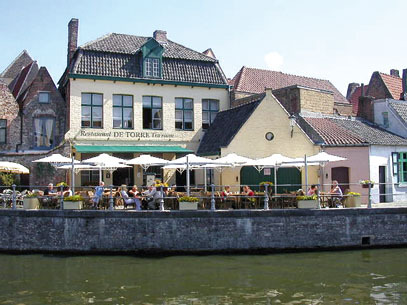 Chain of restaurants with several locations in Belgium. Menu on website mentions 3 vegan dishes (filter vegan). City Center. Thai restaurant. Some vegan options. Main dishes 15-16€. Lacked flavour. Review will follow. 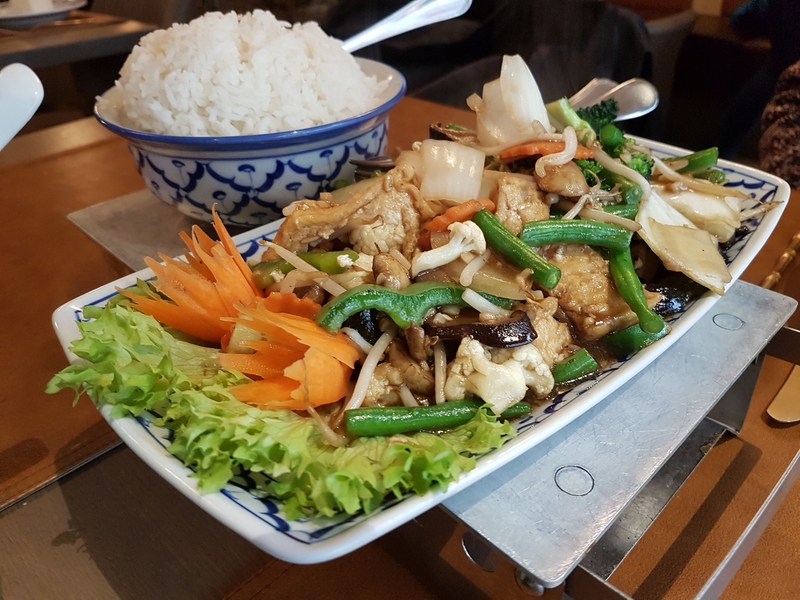 Thai restaurant, city center, close to ‘t Zand, vegan dishes on the menu, main veg dish +/-10-12€. Oyya, Noordzandstraat 1, 8000 Brugge, 050/33 32 13, location. 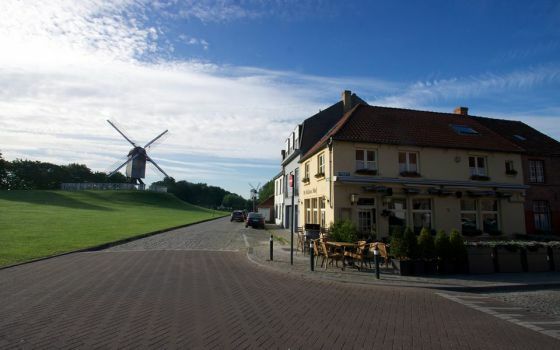 Just outside the city center, near the Smedenpoort (across ‘t Zand). Not really a restaurant, but a soulbar with live shows. 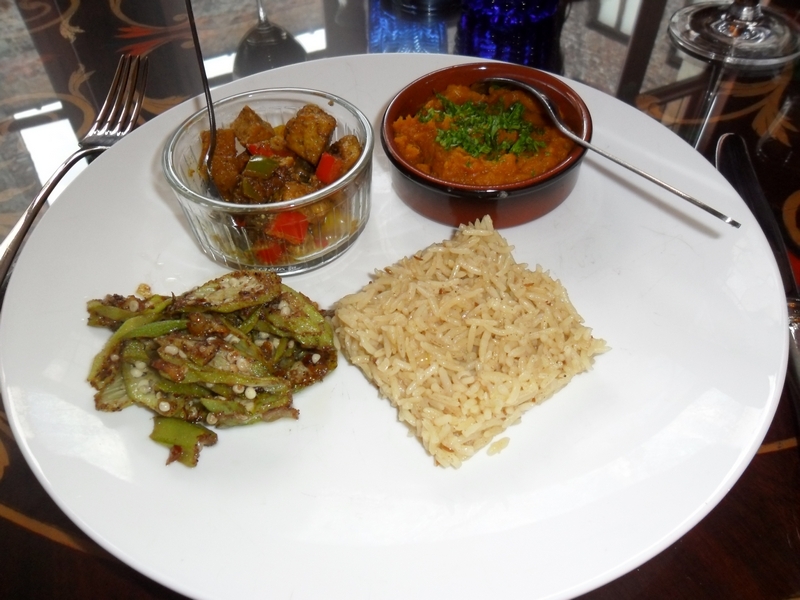 Food is freshly prepared, with variabel eating options and opportunities for vegans (soup, risotto, couscous, wok). Preferably ask it a day in advance. 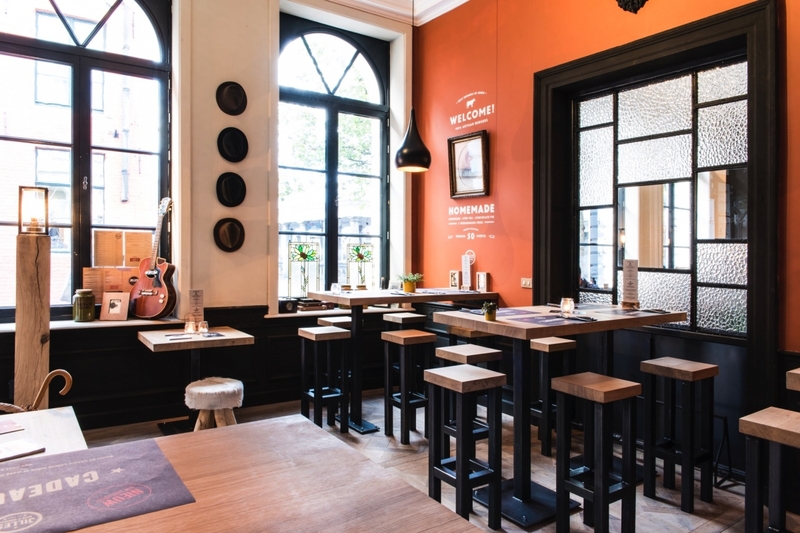 Burger bar, chain with several locations in Belgium. Has 3 vegan burgers, 3 types of vegan bread, and vegan sauce (mail 2018/06). City center (Belfry/market). Labels itself a vegetarian/vegan restaurant, but also has cow, scampi, fish on menu. 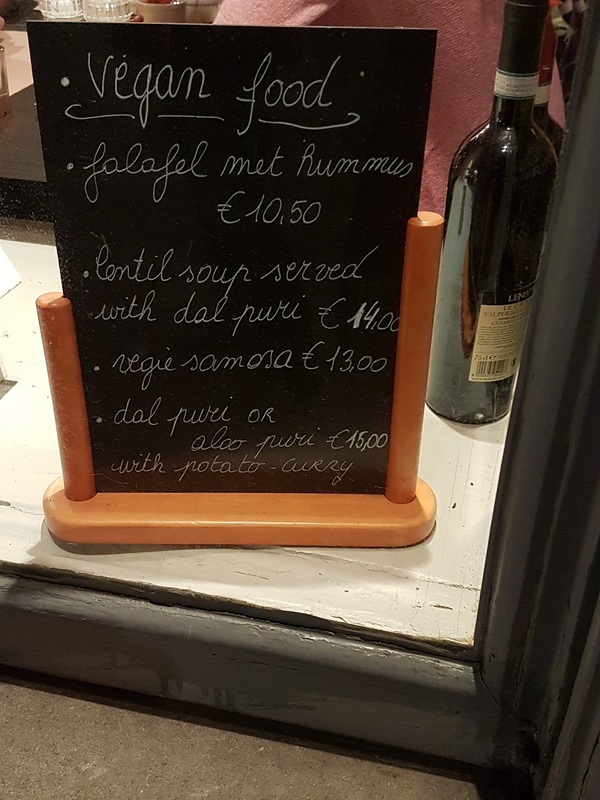 Some vegan options (falafel, pasta), labelled as such on menu (pasta 16-17€). Opened March 2018. 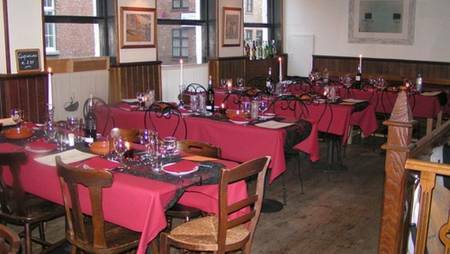 Restaurant is only open for groups, with reservation. (min 8 persons and reserve 1 week in advance). Located in B&B huis ‘t Schaap. Beautifully restaured house. Most often gluten free. 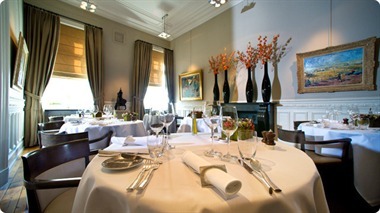 Private dining. Been here a couple of times and good value for money. Small portions though. Cat Cafe (to meet cats who can be adopted). Free entrance contribution. Book swap. 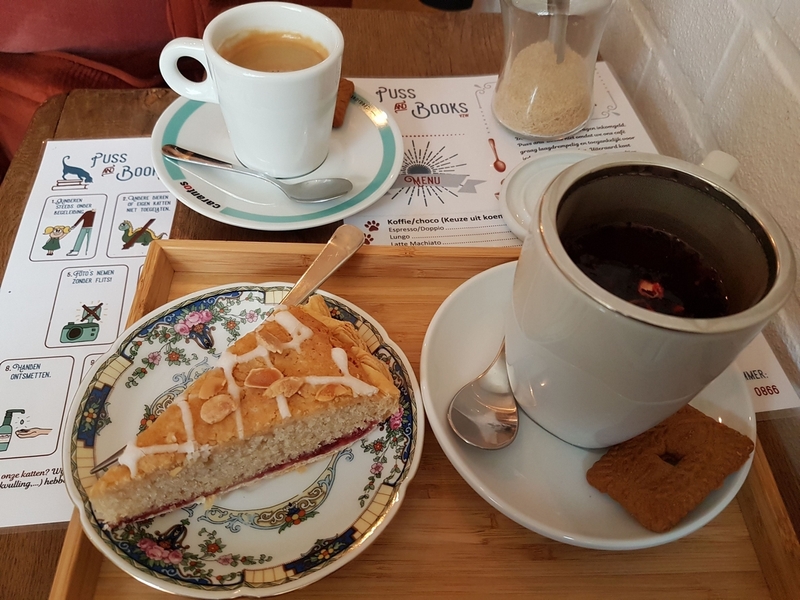 Coffee and vegan pastry. Soy, coconut and oat milk. Advised to make a reservation (online). 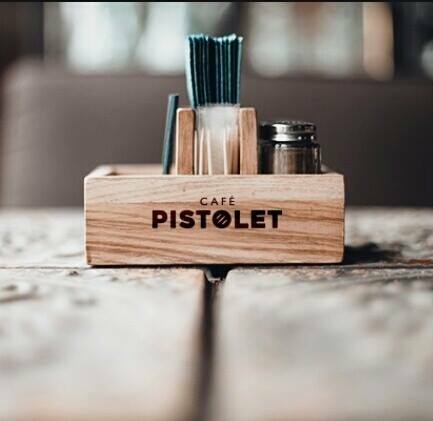 Bistro. 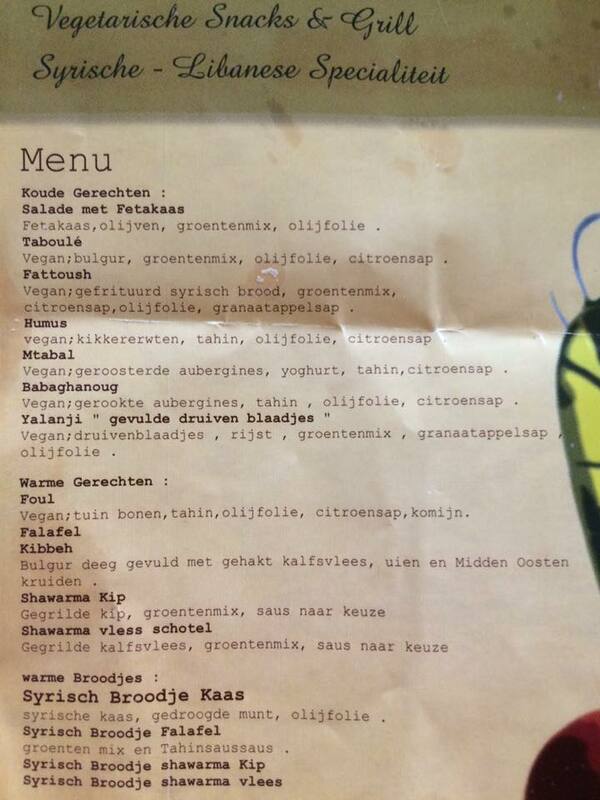 Nothing vegan on their menu (35€), but they confirmed vegan is possible (mail 2014/1). Traditional restaurant with vegan options and vegan menu. We’ve been here several times and always liked the food. See several reviews HERE. Last visit was beginning of 2017. Nothing standardly vegan availble, but willing to take the challenge (mail 2014). Request vegan upon reservation. 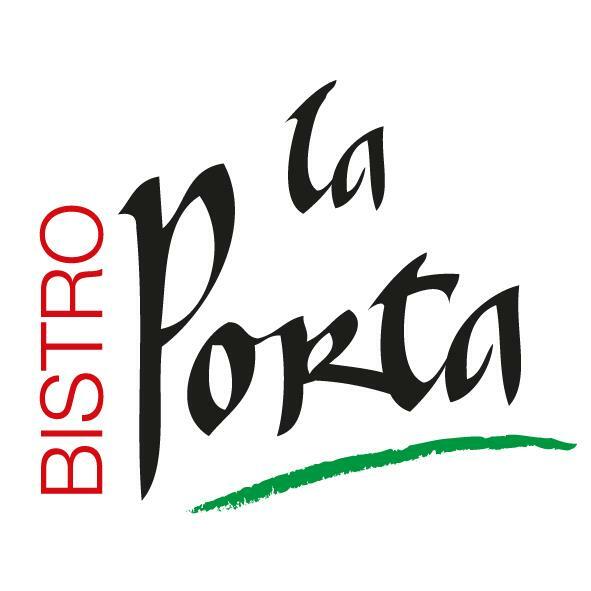 Menu 49€, dishes 20-30€. Still need to check it out! 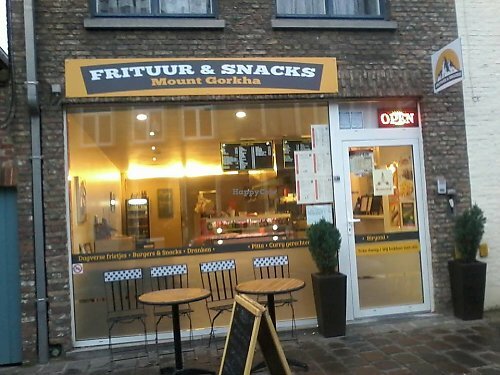 Royal, Frituur en eetboetiek, Langestraat 181A, 8000 Brugge, 050/684.184, location. Snackbar, French fries, vegan snacks available (burgers, falafel, etc.). Vegetarian and vegan items are baked together, but seperate from the meat/fish items. 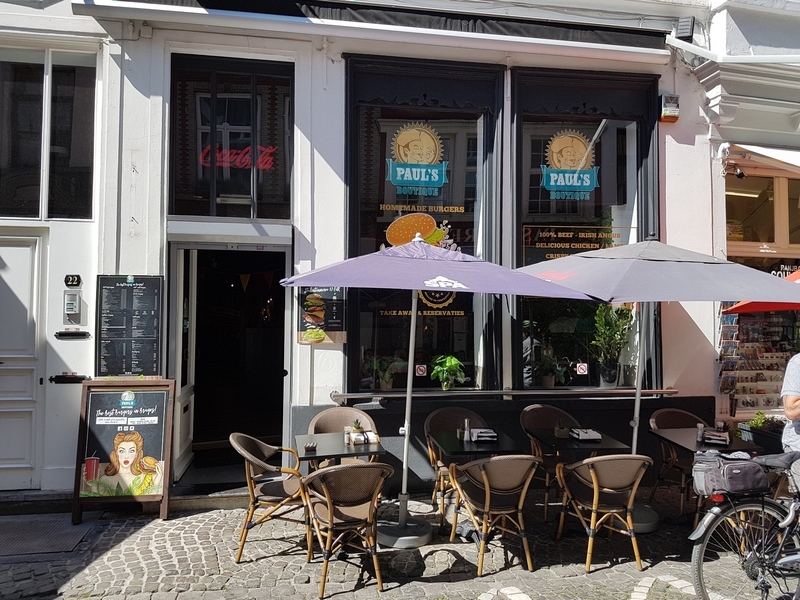 Near Minnewater, Salad bar/bistro, spacious place, several websites list this as a vegetarian restaurant, but it is not- serves meat & fish, request vegan upon reservation, main dishes 15-20€. In between Burg and Queen Astridpark. There does not seem to be anything vegan on the menu, but the owner mailed us vegans are welcome! (e-mail 2015/01). Been here in Spring of 2016, had a salad with guacamole and beetroot. After my visit, I also got confirmation that the bagels contain no animal ingredients, so next time I’ll order a bagel! SEE REVIEW. 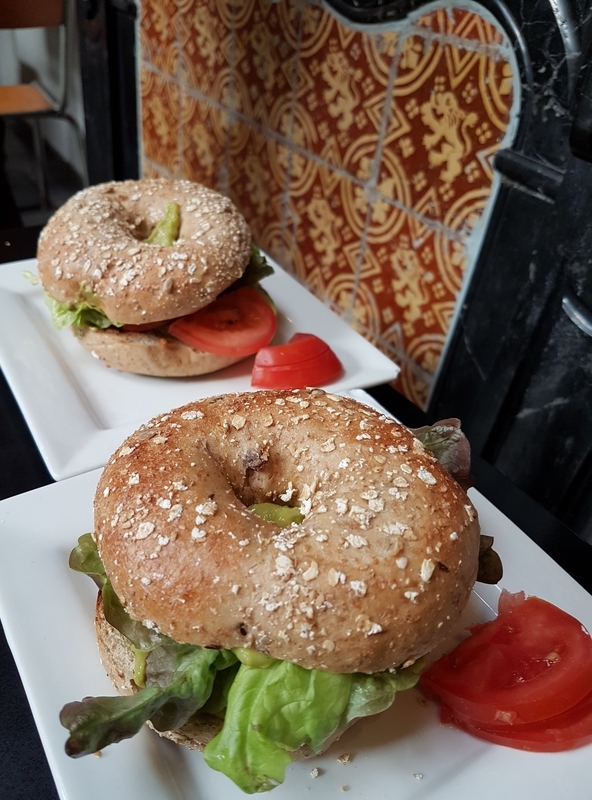 Update 2017: now vegan bagel standardly available (labelled on menu) (see our review of a visit -2017 – to the location in Ostend). In train station. 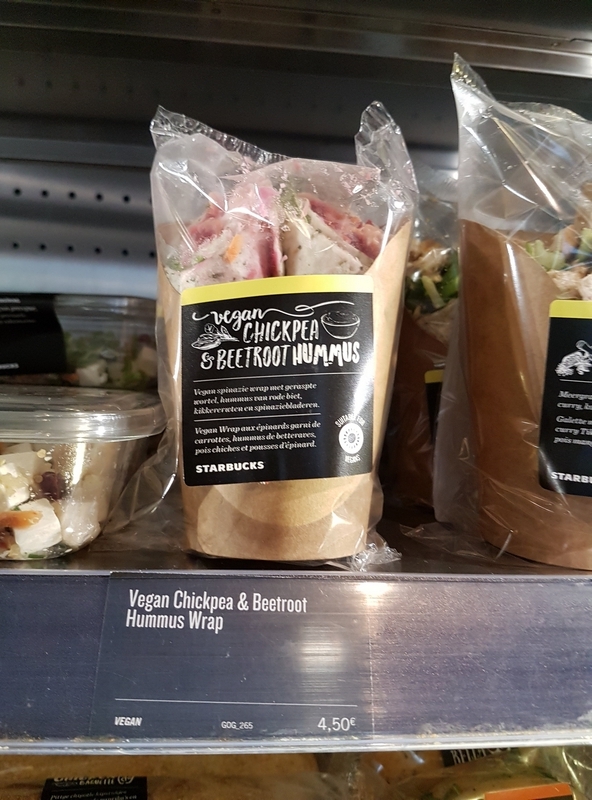 Has a vegan wrap (prepacked in fridge) plus vegan dessert. Soy lattes. Middle Eastern style fast food, East side of town. Vegan items indicated on menu. Also take away. 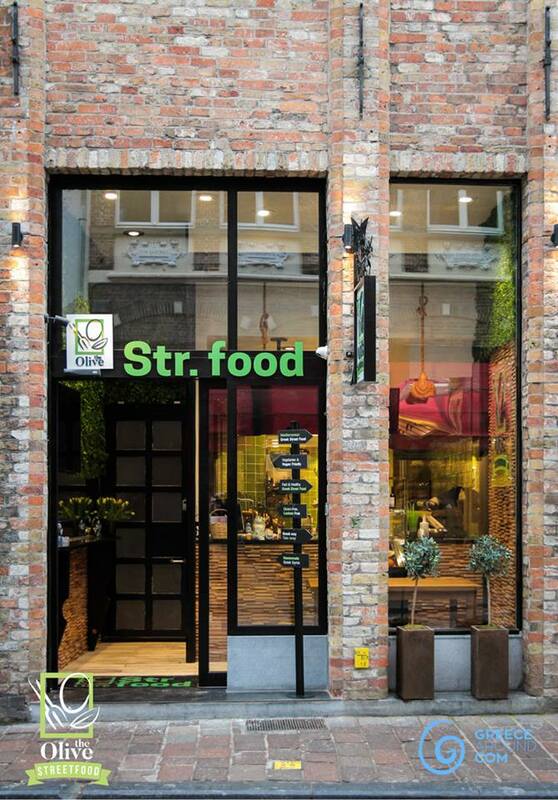 Indian restaurant, city center (market, Burg), vegan options on menu. Main dishes 12-14€. Still need to check it out! In 2014 replied ‘Yes, but we cannot guarantee 100% that it doesn’t contain any animal ingredients’. So that was a “no”. (mail 2014/2). Recently asked again, and said that a vegan menu is possible, when asked a week in advance. A week! (mail 2018/01). Coffee/tea house. Breakfast and lunch. Vegan options available! (mail 2017/08). City center, near market. 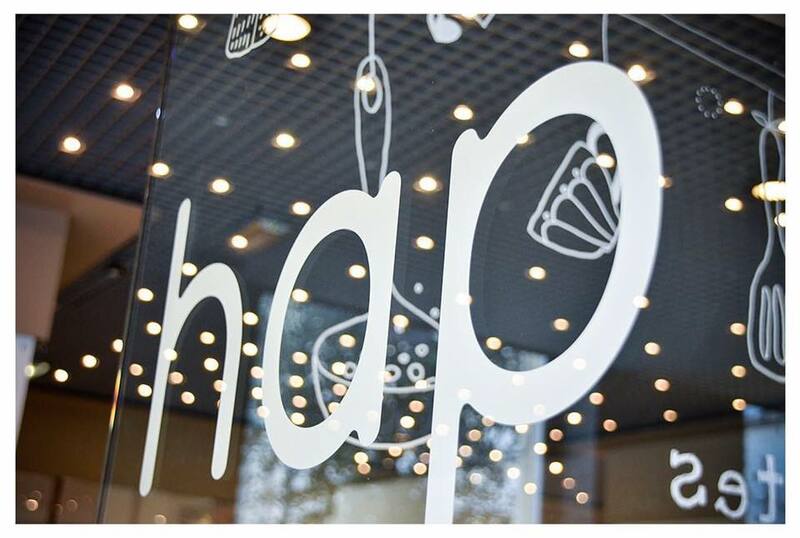 Healthy Fastfood type – take away and delivery. Fries baked in olive oil. Menu mentions some vegan labelled options. 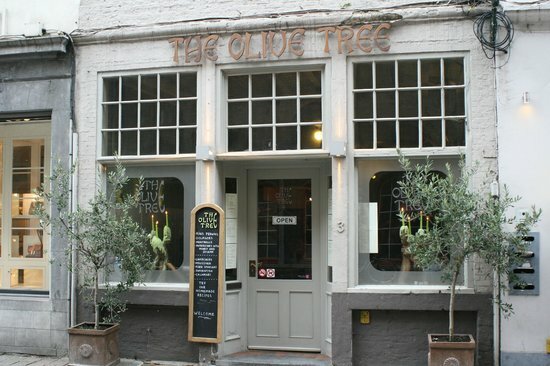 Take away branch of The Olive Tree. 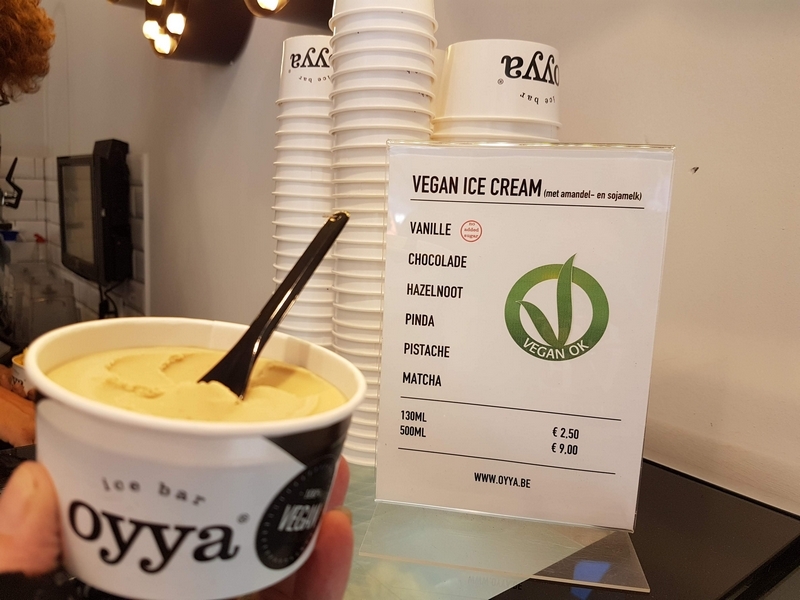 City center, has several vegan dishes (2018/05). Same owners as The Olive Street Food (but restaurant). City center, near Market. No website. Chalkboard mentions vegan options. Still need to check it out! Traditional restaurant, there doesn’t seem to be anything vegan on their menu, but they mailed us a vegan menu is possible (mail 2014/2). Request it when making the reservation. Visited in Spring 2016. 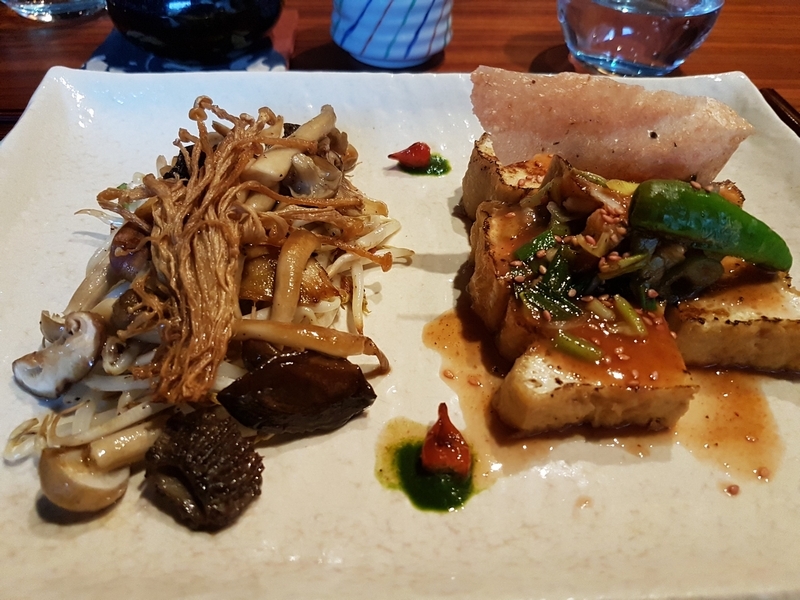 Overpriced and gastronomcially disappointing (noodles with vegetables and raw tofu for 17,50€) SEE REVIEW. In train station of Bruges. 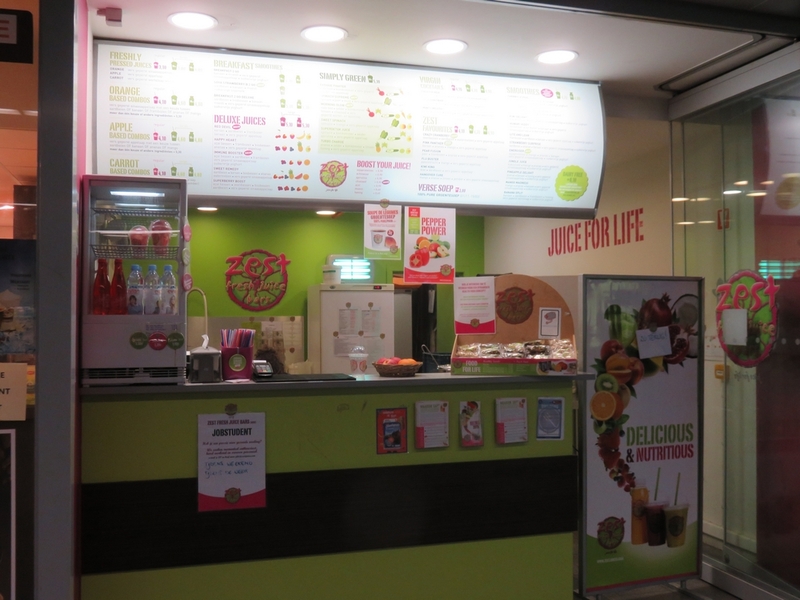 Not really a restaurant: fresh fruit and veg juices for take-away. 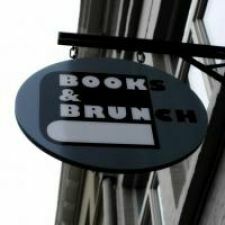 Several locations in Belgium. Take away Sushi. Near ‘t Zand. Vegetarian options which can be veganised (leave out the mayonaise) – personal communication Summer 2016. We appreciate restaurants taking the time to reply to our request, even if they answer they can’t provide a vegan menu (because it’s not their specialty, because they don’t know how, because it requires too much reorganisation, etc.). Rather they are honest about it, than ending up being served some salad and tomatoes. It’s a pity some restaurants don’t reply at all. Assiette Blanche Previously: no reply ((2014/2016). Au Petit Grand no (e-mail 2014/1). 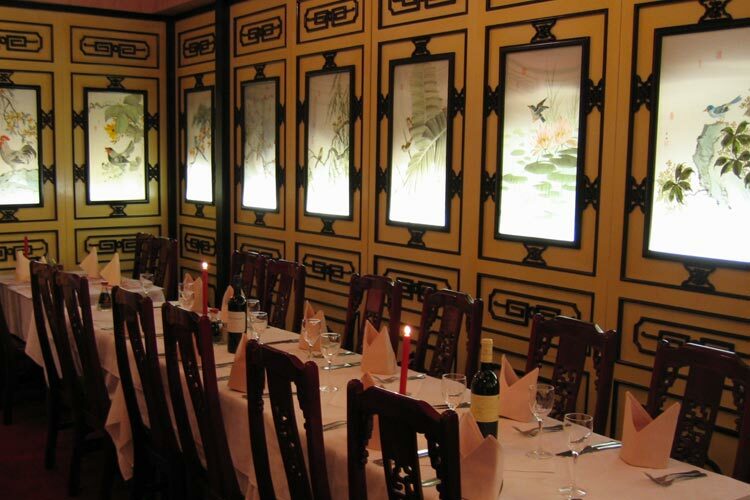 specialised in grilled meat and fish dishes. pasta contains egg. De Waterweelde no (mail 2017/07): ‘we have vegetarian meals and take note of allergies, but we are not at home in pure vegan dishes’. Franco Belge no reply to our e-mails with request for info (last mail on 2016/08). Guillaume no (e-mail 2014/1). 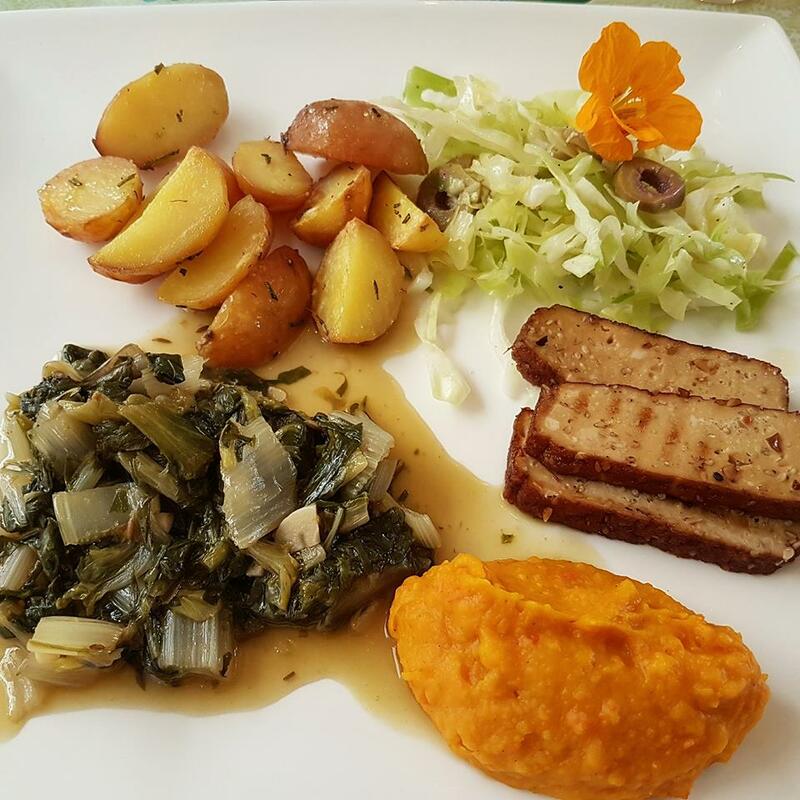 Guillaume did a vegan dinner on 2016/08/26 though! SEE OUR REVIEW. L-e-s-s no (mail 2016/08). we would have to leave out so many ingredients in our dishes, that it wouldn’t be the kind of experience our customers expect. 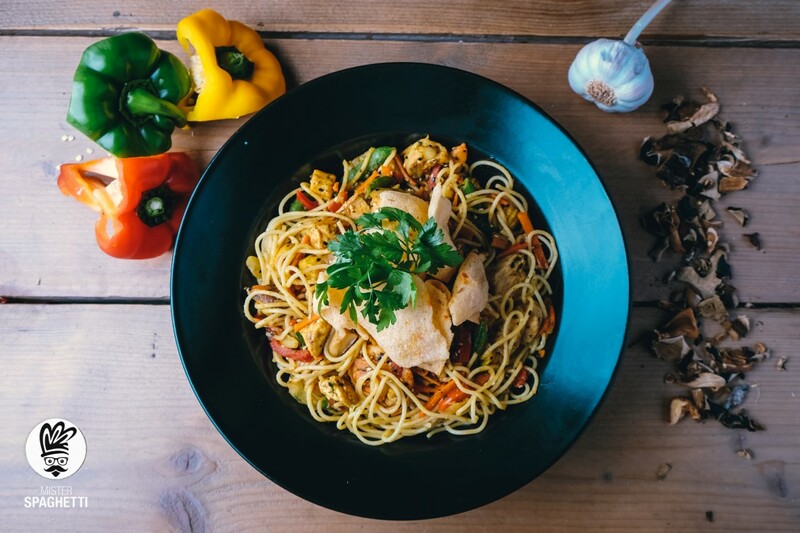 We prefer to make our dishes to a standard recipe. 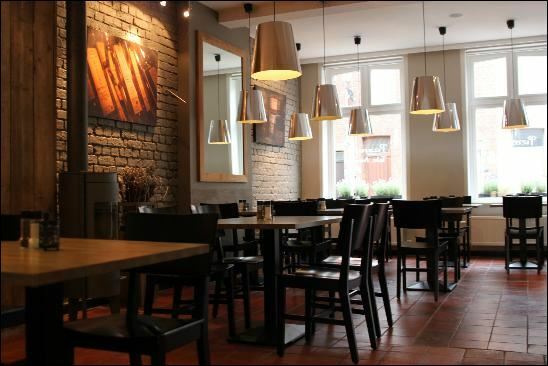 Lokkedize Bistro. no reply to our mails (last mail 2016/12), although reportedly vegan is possible (falafel – see comment of Caz in comments section). Mariloup no (e-mail 2016/10): there are always traces of animal products in our menu, and don’t have the time to make a seperate menu. Monikkenwerve Asian style tapas bar, all you can eat buffet. “We have several vegetarian dishes ” + some examples of those dishes. I asked whether they are vegan (eg the springrolls, baked in vegetable oil? do they contain egg? etc), but then received a reply stating that ‘he doesn’t really have an answer to that’. I inquired again, but got no reply anymore (mail 2015/12). Osteria Italian restaurant. No reply to our mails (last mail 2016/12). 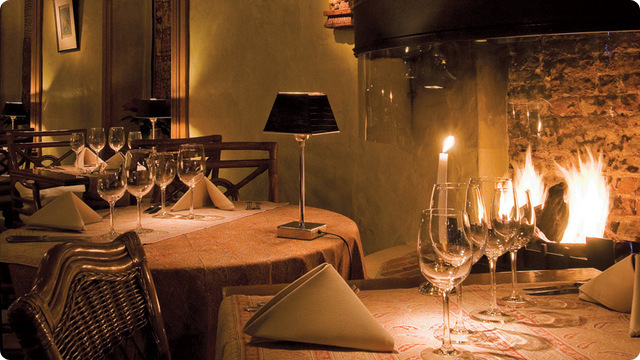 O’Teur Moroccon restaurant. 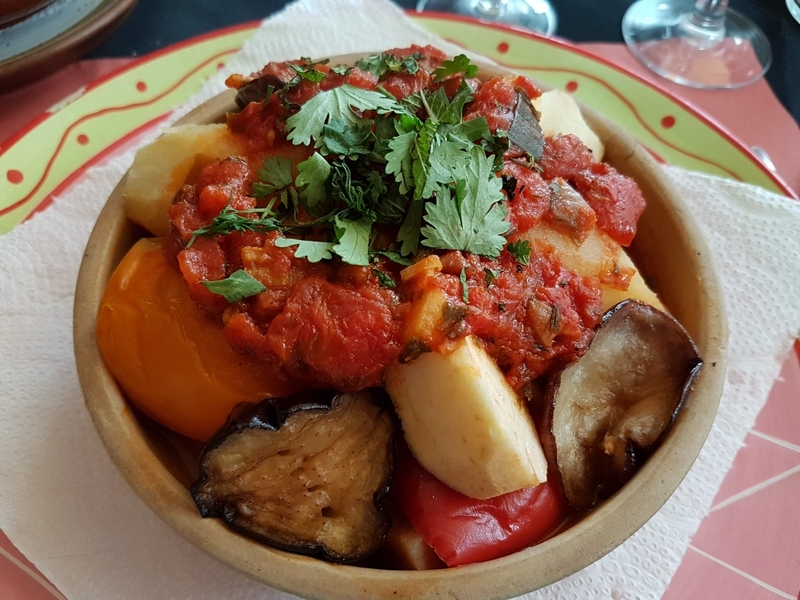 Replied that vegetarian dishes are possible, tapas, tajine, couscous (2015/12). I asked again (severeal times) whether they are vegan (the use of dairy, eggs? ), but go no response anymore. Petite Aneth no (vegetarian yes, vegan not, mail 2016/08). 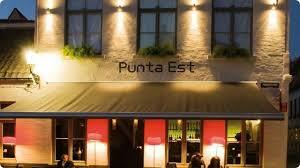 A pity, because they have several vegetarian dishes that seem easy to be veganised. Uilenspiegel replied a vegetarian menu is possible. Asked again for a vegan menu, but got no reply anymore (2014). UPDATE – closed 2016/06 TAKE-AWAY only! Just outside city center. There’s always at least one vegan dish on offer (or vegetarian which can easily be veganised). Indian restaurant, city center. Vegan options. Participates in Thursday Veggieday campaign (not necessarily vegan, but vegan upon request). Classy decor. Bit more expensive than the other Indian restaurants in town. Lunch menu (2 course) +/- 20€. We’ve been here a couple of times over the years. 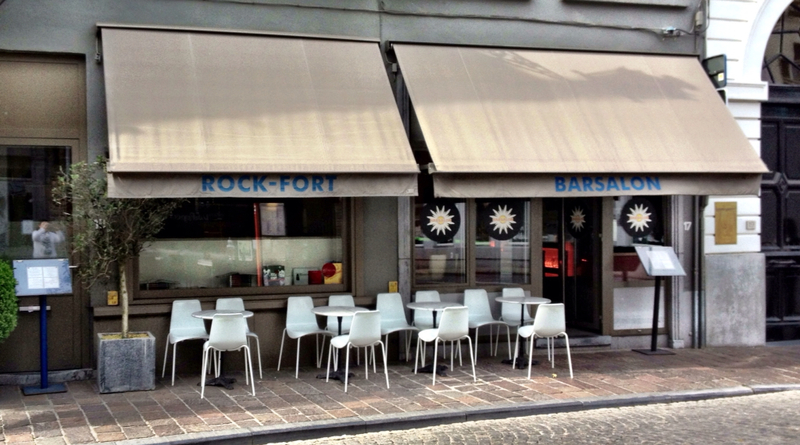 Breakfast and lunch bar. Sandwiches, bowls. Vegan options labelled on menu. Ask for vegan bread. To eat on site or take away. 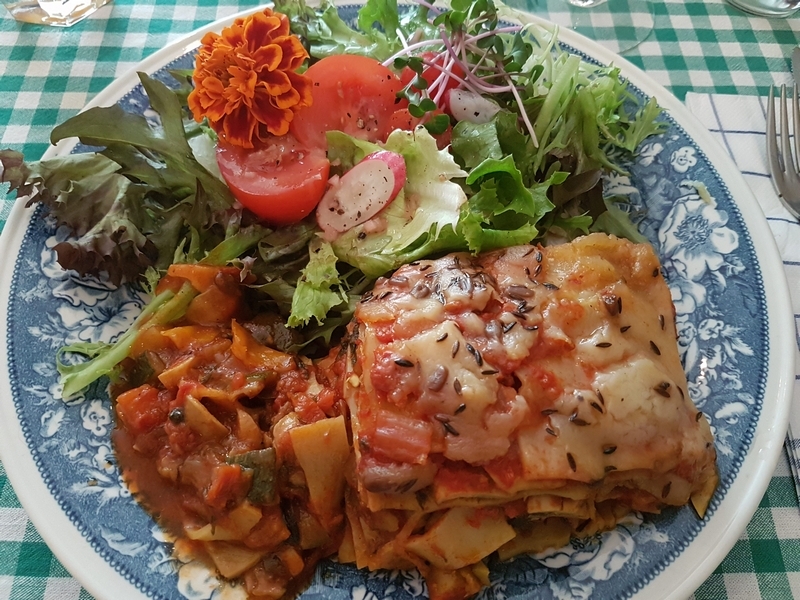 Plat du jour, can be made vegan. Nice lunch! SEE REVIEW. Near main shopping street & ‘t Zand, behind the church. Vietnamese restaurant, opened in Fall 2014. Menu lists 5 vegan dishes (titled “vegan”! ), 9-14€. Good awareness of what vegan means, which was reassuring. Nice, but could use some more spicing. SEE OUR REVIEW. Update: CLOSED? Summer 2015: we passed the resto, and it seemed closed. Website no longer works neither. 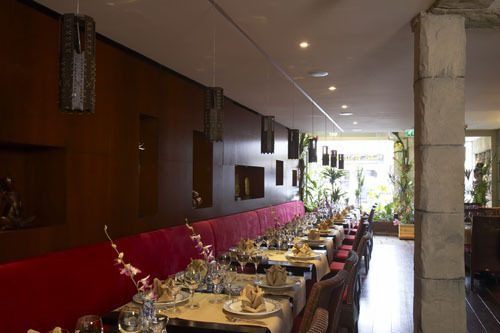 City center, gastronomical, Michelin***, Menus 85€ – 210€, vegan possible (mail 2014/1). Gentile CLOSED no reply to our e-mails with request for info (2016/02). Although there are some dishes on the menu with mushrooms which are possibly vegan. 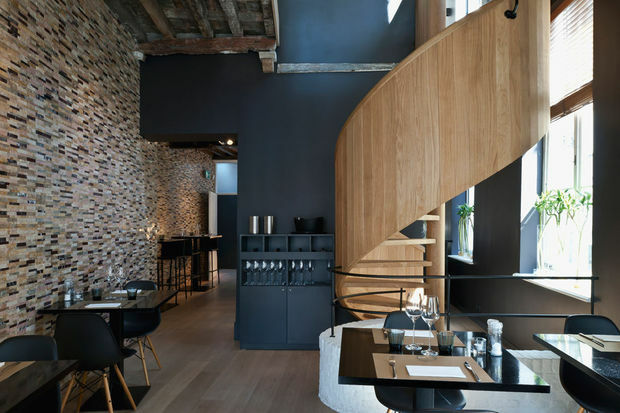 Italian style restaurant. 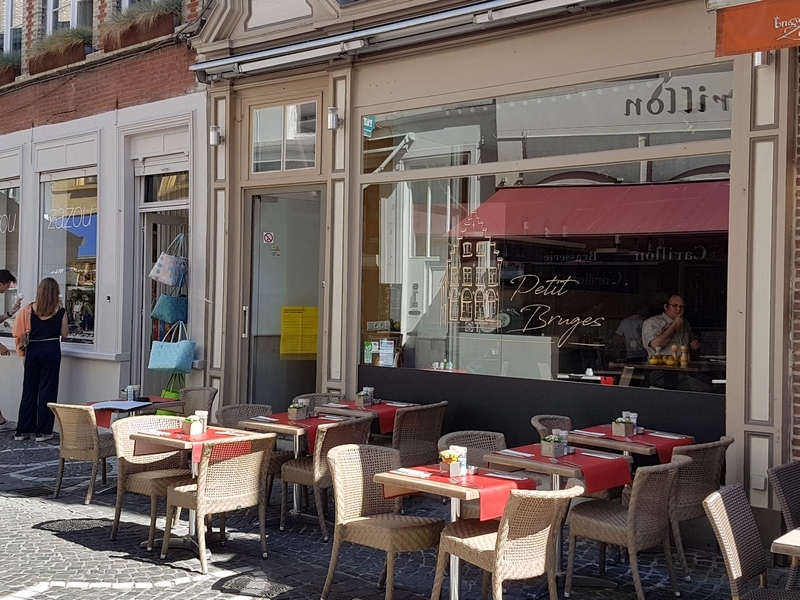 Grün, Dweersstraat 4, 8000 Brugge, 0476 92 85 80, location. Bistro, lunch. New place (June 2016). Close to ‘t Zand and Zilverpand (same street as Li O lait). Dishes can easily be veganised (with tofu and falafel). From August 2016 onwards: vegan pastry available. Terrace in front and in the back. Also take-away (lots of vegan options). Nice place. SEE OUR REVIEW. 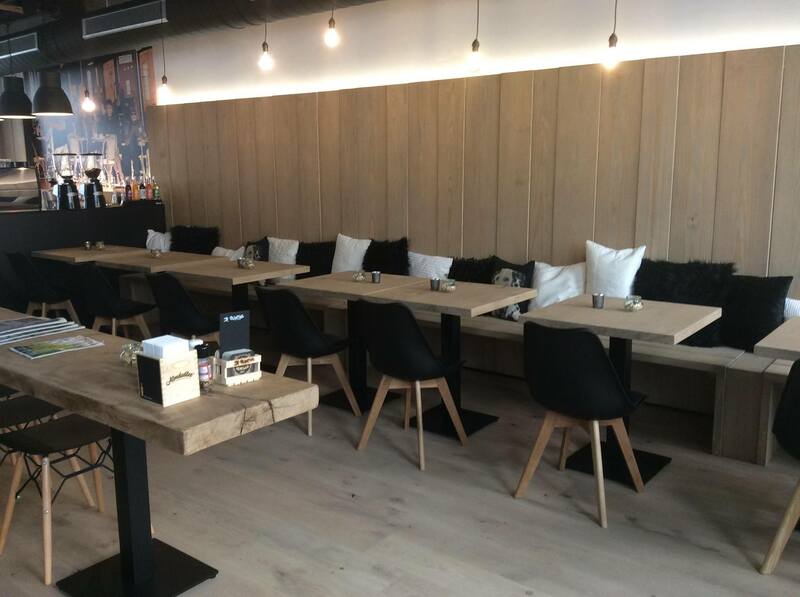 Italian bistro, city center at ‘t Zand, confirmed that vegan dishes are possible (e-mail 2014/01). Risone & pasta fungi. Now ‘t Sandpoortje (no info available yet). At the edge of city center. 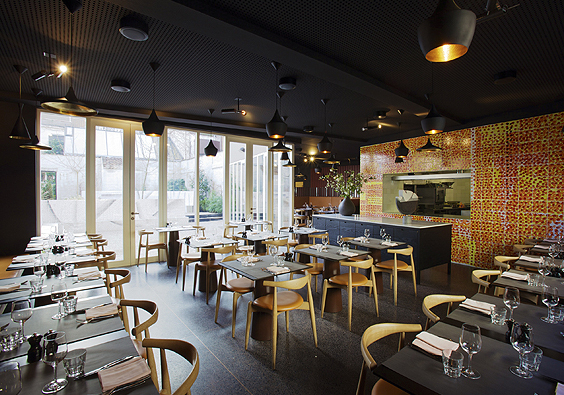 Restaurant of the Novotel hotelchain. Serves the famous Dutch weedburger (made from seaweeds) 11€. Salad or soup as starter. 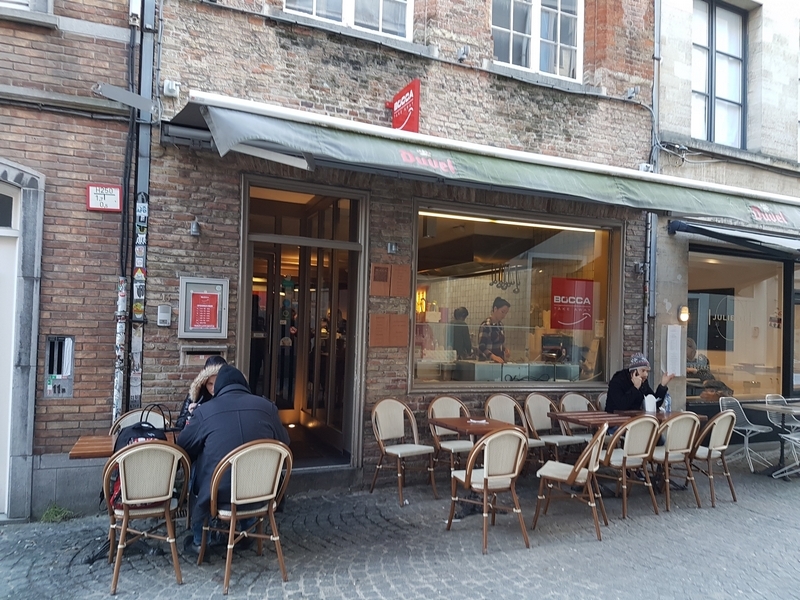 No gastronomical experience, but nice to have the Dutch weedburger in Bruges. Unfortunatley not with the traditional tartar sauce, as they didn’t have that vegan. SEE OUR REVIEW. Just outside city center, near Gentpoort. Organic shop, with small restaurant in the back (lunch). 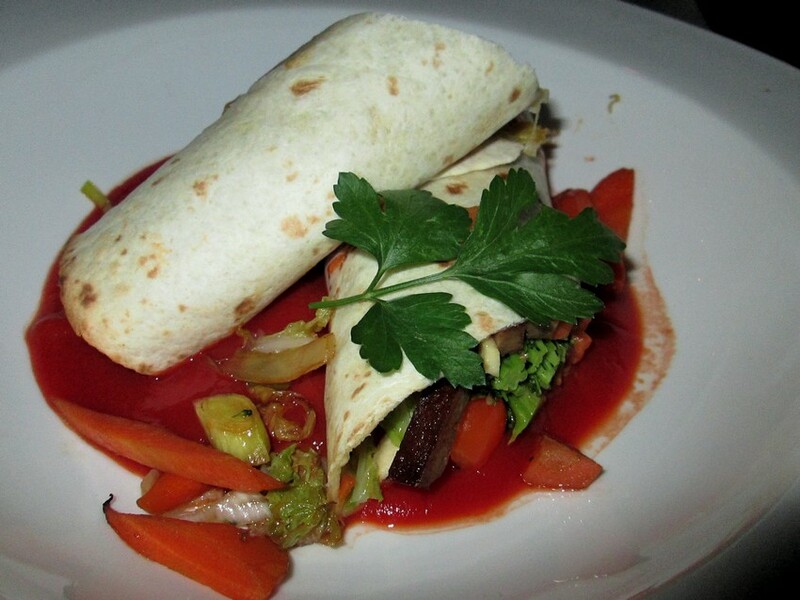 Vegetarian plat du jour (sometimes vegan – or veganized on request) on certain weekdays. SEE OUR REVIEW. Zeno Closed Fall 2016. Although their website states you can mention special requests upon reservation (eg vegetarian), they replied us (mail 2013/11) a vegan menu is not possible, because nearly everything contains animal products. Pity, especially because they are mentioned in the ‘Green Gault & Millau 2013’ (restaurants with special focus on vegetables). The above lists are certainly not exhaustive, but I aim to update them with new additions as I get more info along the way. If you have more suggestions, please let me know so I can check them and add them to the list! Waw ik ben hier echt blij mee. Mijn gezin gaat vaak op restaurant. Grote hulp! Many thanks. Thank you so much for doing all this research and putting it online! My husband and I are vegans from the USA on a bicycle tour across Europe. We are in Bruges right now, doing our best to find restaurants that have vegan options. Your information is so helpful and I am glad you are letting these restaurants know that people are interested in vegan menu items. Thanks again! 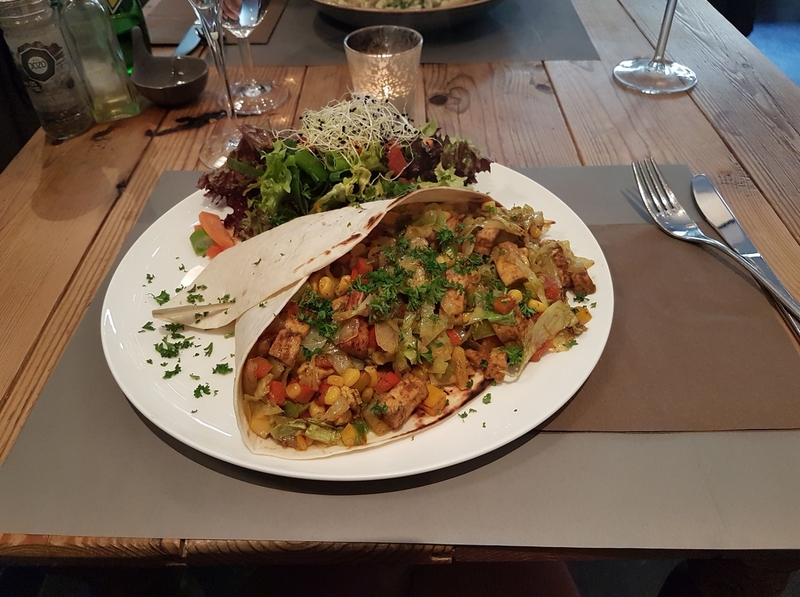 We are visiting from Canada – are there any vegetarian/ vegan restaurants around Oostkamp? Hello, I’m sorry but I don’t know of any such places. 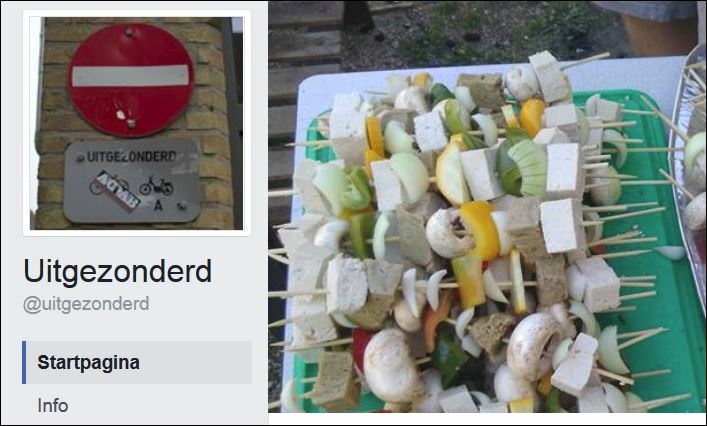 I don’t think there are any in Oostkamp, as I keep a good eye on all thing vegan popping up in the area. 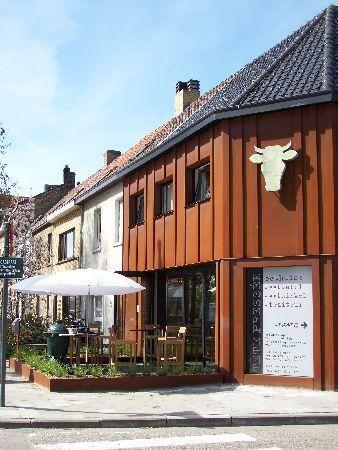 There is even only one vegetarian restaurant in Bruges! I can’t even begin to explain how helpful this post is. I’ve recently transitioned to the vegan lifestyle which has greatly impacted on the time me and my partner spend going out together. 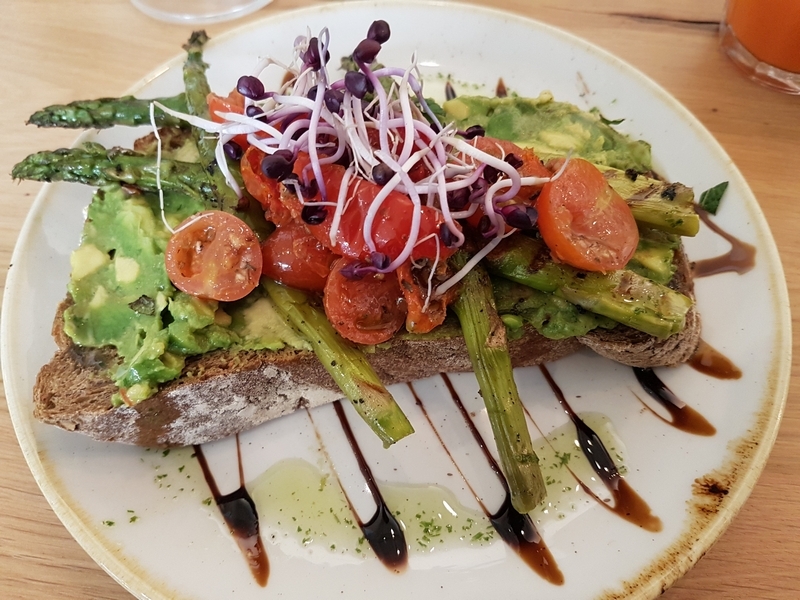 We used to love going for dinner and are massive foodies, but it’s quite difficult to find places that cater for vegans in Doncaster (or anywhere in the North of England, really). 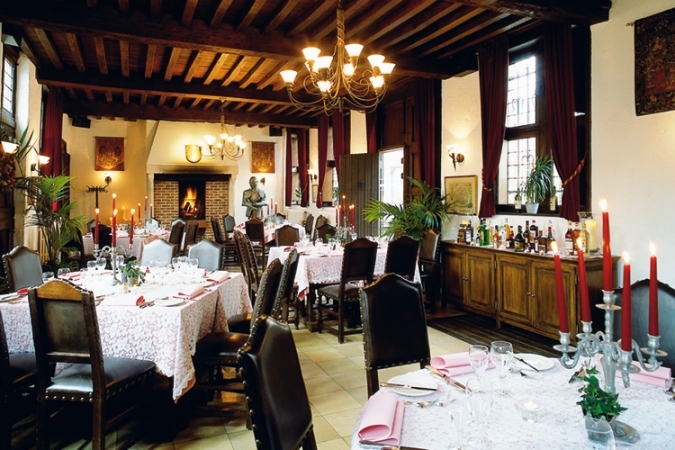 I’ve booked us a surprise trip to Bruges for my partner’s Christmas present and have been intent on researching some great places to eat that can cater for us both. Your blog has covered that for me and more, thank you so much. Good luck on your vegan journey, and enjoy your holiday in Bruges. If you would find any new (vegan friendly) places, pls let me know! And feel free to leave a comment whether you agree or disagree with our reviews of certain places. Tried to go to Jillies for the vegan burger and vegan fries. Terrible service. We waited 20 minutes after being told we could take any table. A lot of tables were open. After 20 minutes my husband went and very politely just let the waitress know which table we had gone to. (We hadn’t even been given menus or been able to order drinks). The waitress got angry that he said something. We left. Also, there is a mounted dead young moose on the main dining room wall. So even though the have a vegan burger (on a non-vegan bun) you have to look at a murdered baby animal while you eat). Zero starts is what’ I’ve give this place. Wow, that indeed sounds terrible. We haven’t been at Jilles yet, but are not so eager to go there, hearing your experience. Thanks for your feedback Nicole! Tried the DutchWeedBurger at Novotel. Nobody knew if the fries were fried in vegetable oil or in dead cow fat. So we couldn’t order fries or onion rings. It was ok. But it’s not something I feel like I’d have to go get a second time. Also the place is so family friendly that during dinner time (about 8pm) there were some parents actually knocking on the dining room window to get the attention of their child, so that wasn’t super fabulous… unless you just want a family room style dining experience. 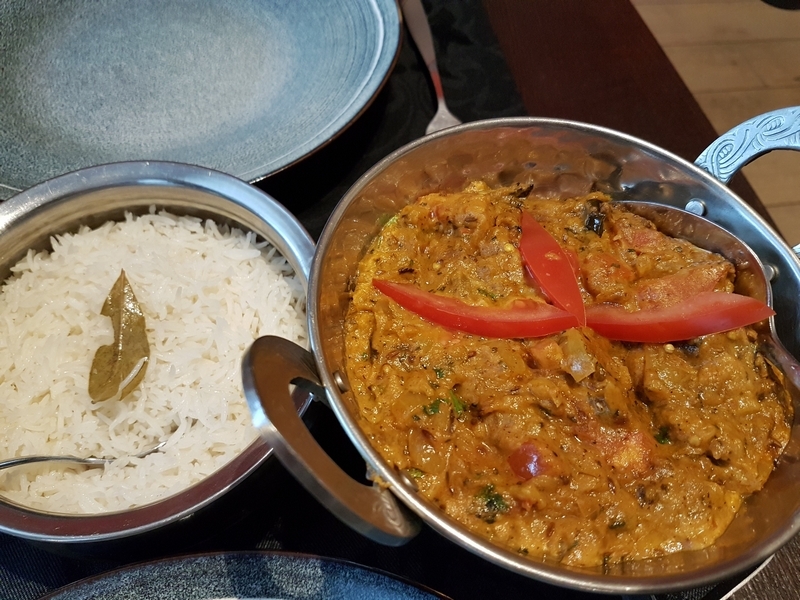 We have also tried TDW at Novotel, our experiences are here. At this visit, they affirmed us the fries were baked in vegetable oil, although seeing salmon listed on the menu card as ‘vegetarian’, didn’t give us a reassuring feeling. Similar experiences about the atmosphere at Novotel. The restaurant/bar is a spacious place, but all patrons were asked to sit on the same side, making it very crowdy and noisy. Pity! 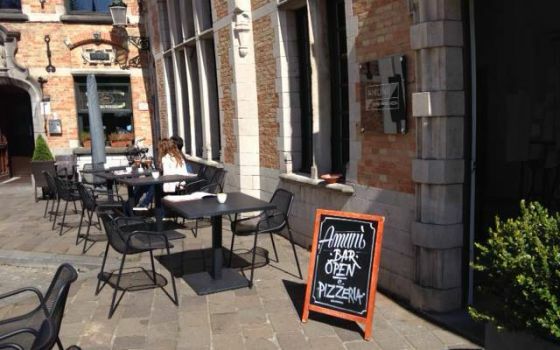 I hope you will have or have had better dining out experiences while in Bruges! Thanks for sharing! 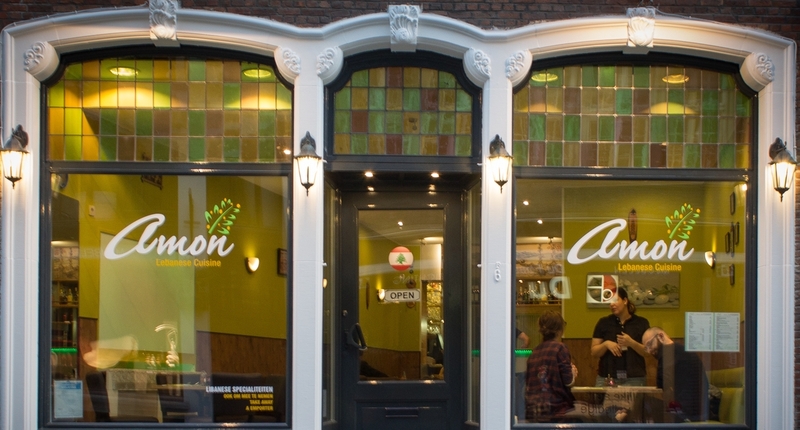 We often go to Lokkedize on Korte Vulderstraat for their tasty falafel pitas and mixed salad. The sauce is not vegan but we take our own soya cuisine and they mix up some yummy samurai-esque or garlic sauce for us. The salads are tasty… Often greens, grated carrot, sweetcorn and sometimes watermelon. Super friendly staff too who are happy to help. Maybe ring in advance to tell them you are coming because sometimes they run out of falafel! Hello Helen. There are several more gastronomic restaurants (more fancy) that are willing to make a vegan menu on request (they are in the list above). We like going to Réliva (more restaurant) and Hashtag Food (more bistro). Both have standard vegan options available. Patrick De Vos is also more fancy, but it’s been a while since we’ve been there. 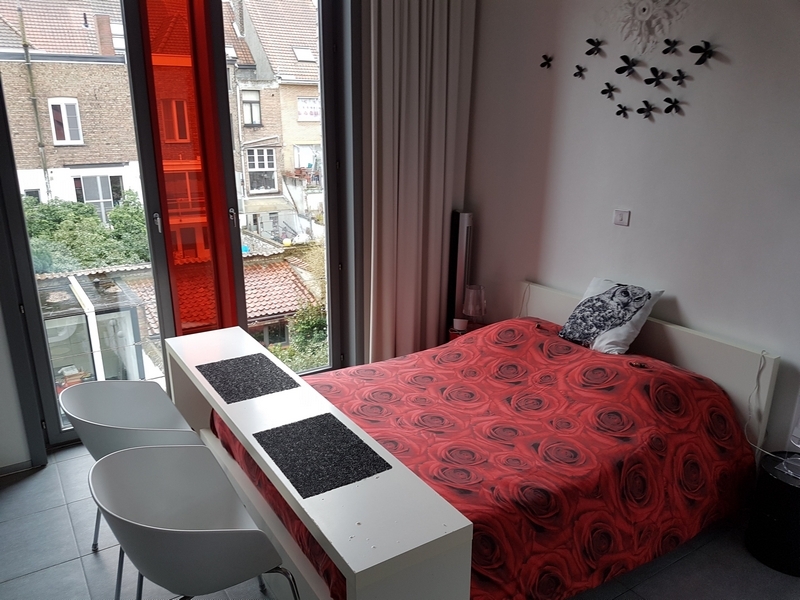 Enjoy your stay in Bruges! 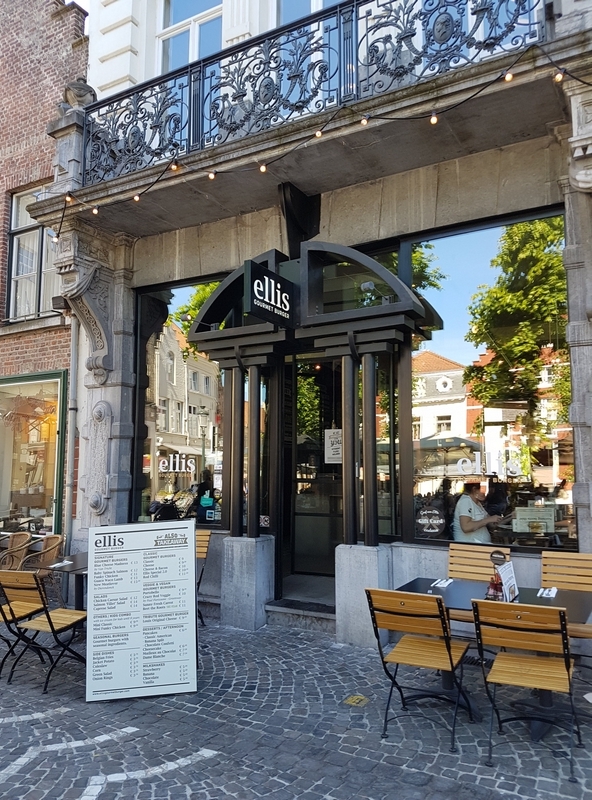 Thanks to Trudi from ‘The Bruges Vegan’ to guide us towards this place, otherwise we would most likely have skipped Bruges for lunch, since there is really not a lot of vegan choices unfortunately. LiOLait is right in the city centre of Bruges, since we were by car, we parked it in ‘Parking Zilverpand’, which mentioned ‘full’ now we still managed to get in and found a spot. 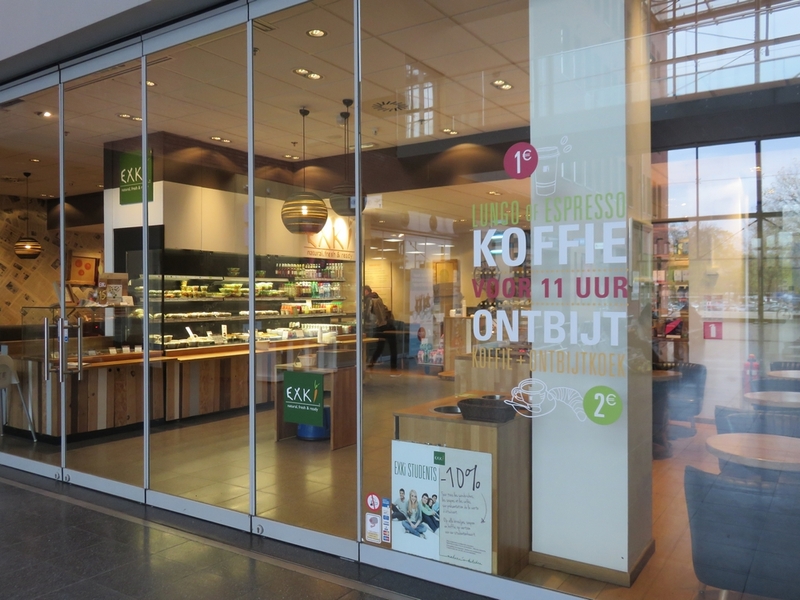 It’s a nice looking place inside and outside, as well as friendly staff who speak Dutch and English (also the card is available in both languages). On the card they indicate can be made ‘veggie’, now it is not very clear what that means and I would recommend to talk with the staff. The owner we talked to knew very well what vegan was, and assured us that everything we took was made vegan for us. They look like being quite specialized in ‘Bagels’, some kind of bread, sandwich, donut mix and which is vegan in all cases. 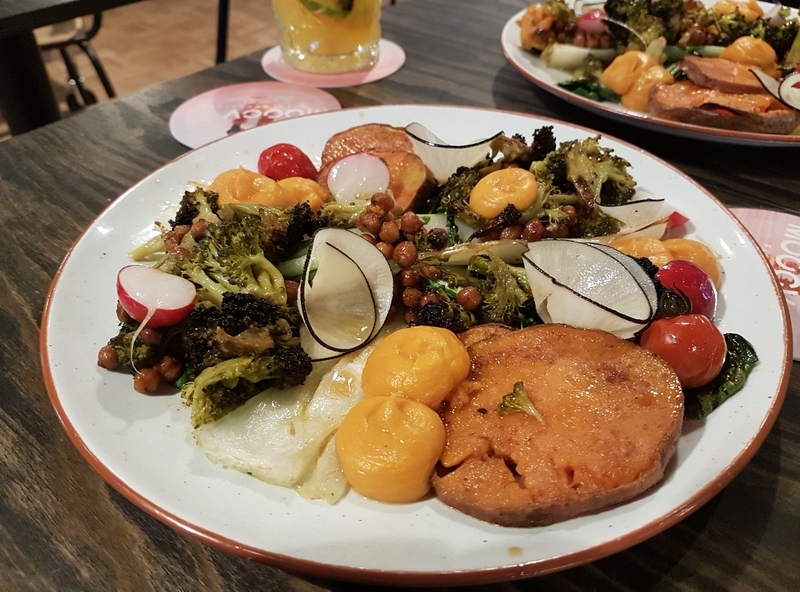 Unknown to us, we decided to take the bagels vegan tapas, which was quite nice and a quite nice mix for lunch. 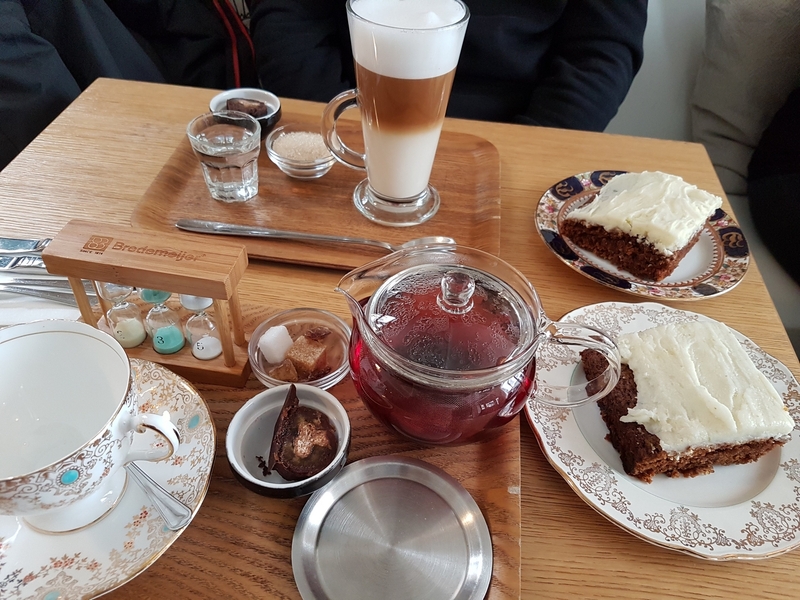 While we were eating, the owner also came to see us, saying afterwards that if we would like some dessert, that they had just prepared some fresh new vegan cookies, which we of course decided to try out as well. Overall, we had a nice experience, it is just unfortunate that we had to know about this proposal from other visitors and that on their own they do not set any further effort in this. A majority of vegans will pass this place since there is no indication of what they can do. I left an ‘I love veggies’ sticker in the hope it will ring a bell. Thanks fo your review on LiOLait Steven. Sounds good, although yes, I agree they could put in more effort to communicate about vegan options. We hope to go visit this place in the next couple of weeks. Wow. Would love to try some of those!